In our last post, we showed you Delicia’s aka the Cigar Vixen’s first episode in her new travel show: Nicaragua is Hot! In this post, you will see the finale of her time in the world famous Emerald Coast of Nicaragua. 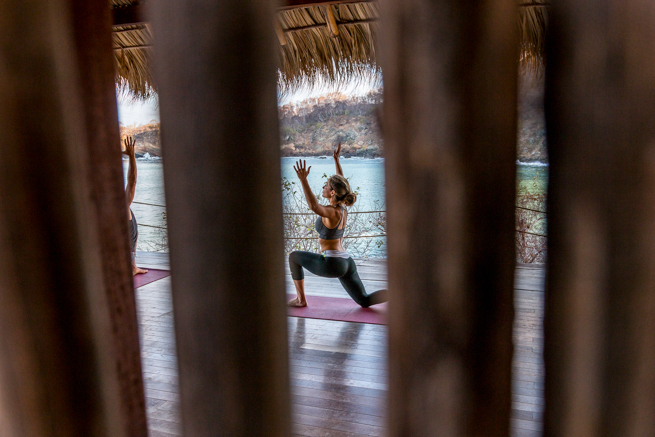 Delicia starts the day by practicing yoga at Aqua’s deck that overlooks the water. The view is breathtaking so after an energizing yoga session she relaxes with a few of the spa treatments available at the resort. After a rejuvenating morning, Delicia goes into the ocean to test out the water to then explore the nearby beaches in an ATV where she discovered Gigante, a charming beach town next door. 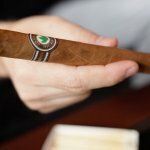 Gigante is an exciting beach town filled with restaurants and bars, so Delicia decides to hang out there for the night for some drinks and to share her cigar knowledge with the locals. So that’s Delicia’s take on the Emerald Coast – On her next episode, she will be visiting Granada’s most incredible sights, stay tuned!